You do your best to keep your mouth healthy. 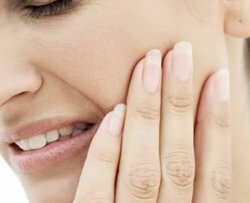 However, the sad news is that all natural teeth are susceptible to decay, infection, and breakage and sometimes need to be restored back to health. 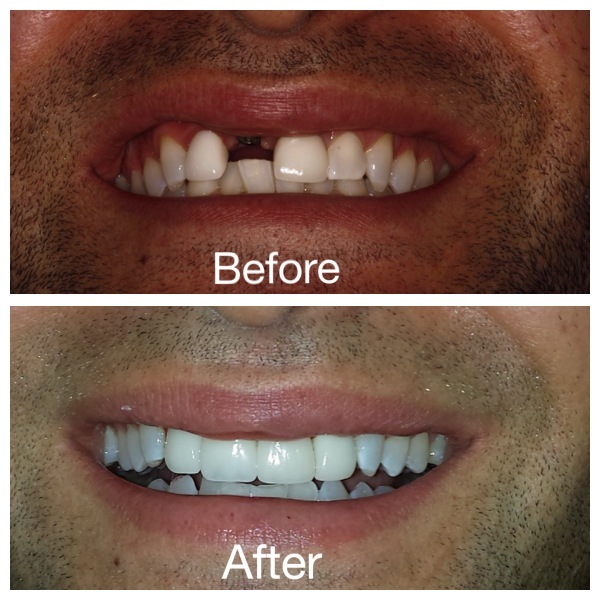 The GREAT news is that Dr Eckman can help you!